Will Essential's handset challenge the current crop of flagships? It was way back in December 2015 when reports first arrived of Android co-founder Andy Rubin’s apparent interest in launching a mobile hardware startup. 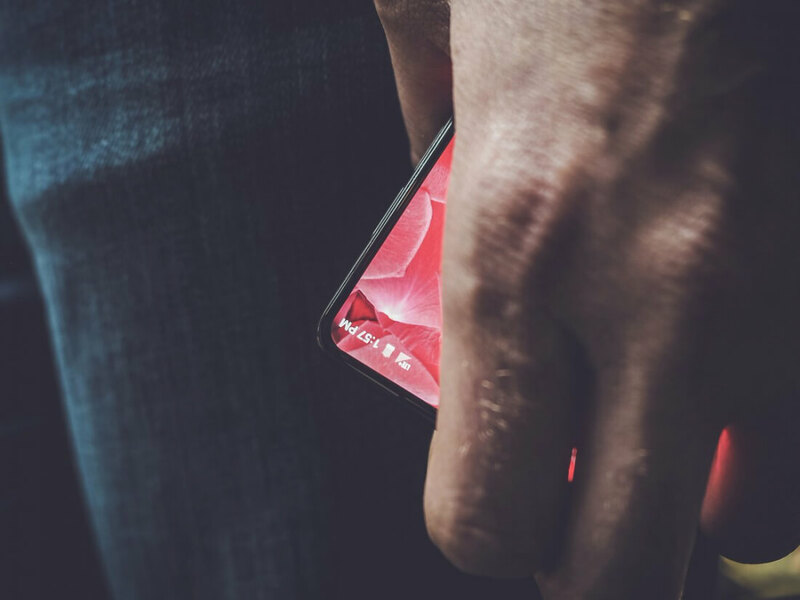 Yesterday, more than ten years after Google bought Android Inc., Rubin teased what’s likely to be the first handset to come from his new company, Essential. Rubin’s tweet and image don’t give away very much information about the device, other than its resemblance to the Xiaomi Mi Mix. It certainly appears to follow the current smartphone trend of ‘less bezel, more screen.’ You can also see a button on the side, and the phone seems to be running stock Android. An earlier report by Bloomberg notes that at least one prototype of Rubin’s phone featured a screen larger than the iPhone 7 Plus (5.5-inches) but with a smaller footprint, thanks to the reduced bezels. The team is also said to have been testing an industrial design with metal edges and a back made of ceramic. The handset still doesn’t have a name, and there’s no official word on when it might arrive. Citing a person familiar with the matter, Bloomberg states that Rubin is aiming to put the phone on sale around the middle of the year for about $649. Essential is focusing on high-end hardware, putting its smartphone up against the next iPhone, Pixel 2, and Samsung flagships. With the company boasting former Google, Apple, and HTC executives, Essential’s doing everything it can to position itself as a major industry player.